It's been said that Large Professor had to force Nas to record this song, since Esco apparently didn't feel like he was ready to go to war. Once he'd been convinced that Jay-Z's disrespect couldn't be tolerated, however, he seemed to have no trouble penning this fine example of verbal character assassination. 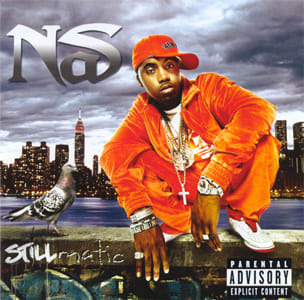 Some may feel that "The Takeover" was the better record—the beat bangs harder and well-aimed shots are fired at multiple targets with sniper-like efficiency—but in the court of public opinion regarding the outcome of their epic battle, the phrase "Nas lost" has no relevance.